Deconstruction and Reinterpretation is nothing new to Nepenthes, those principles have long been a staple for our company. 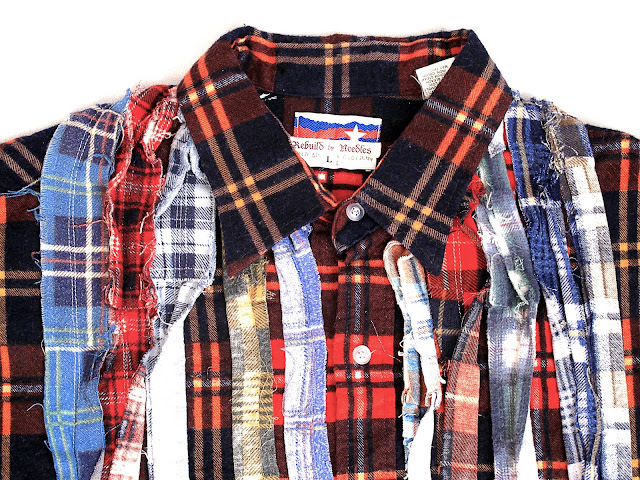 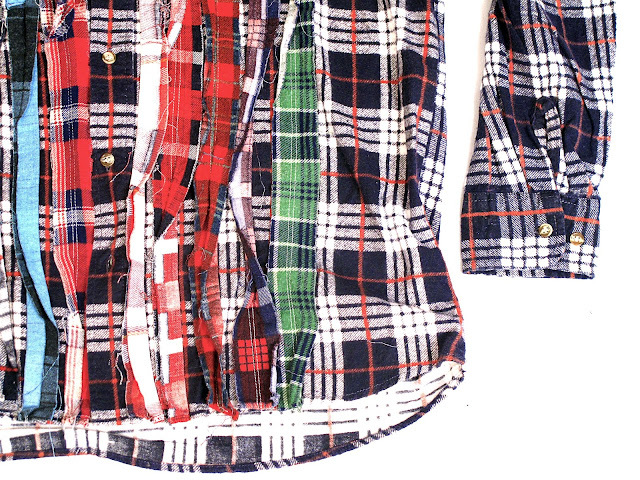 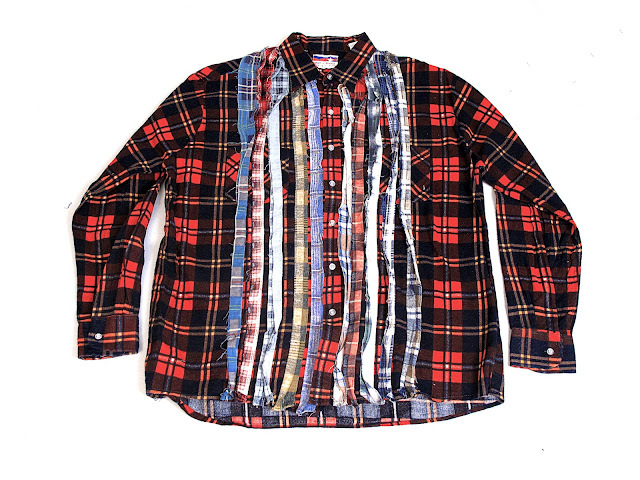 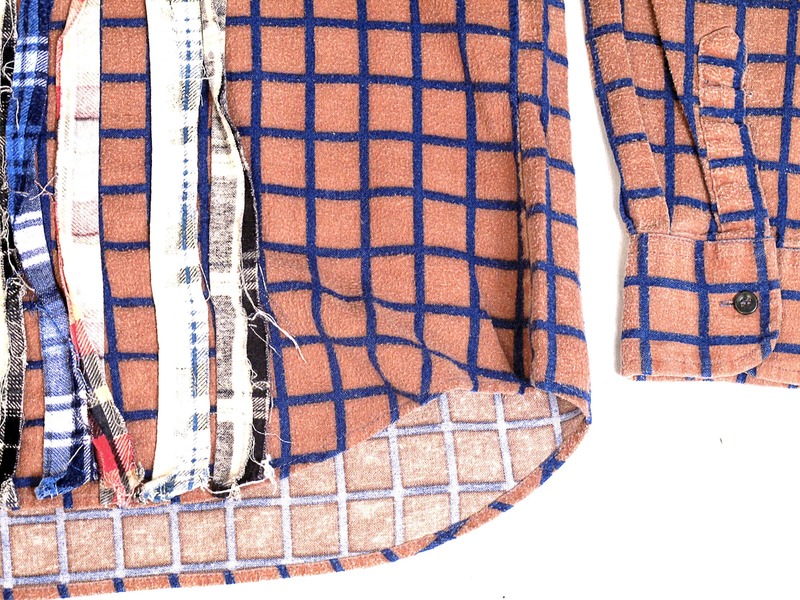 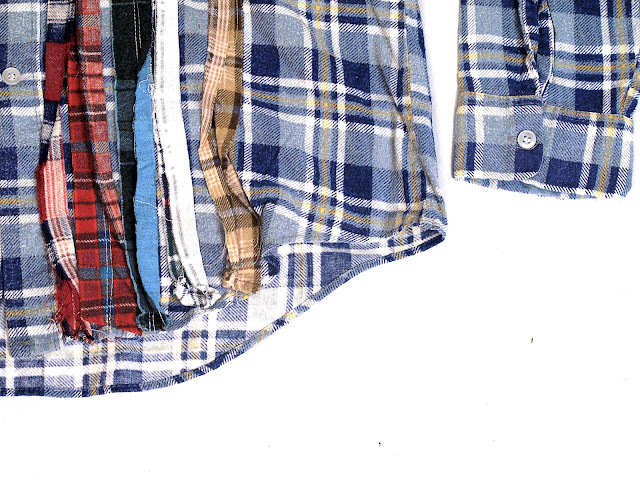 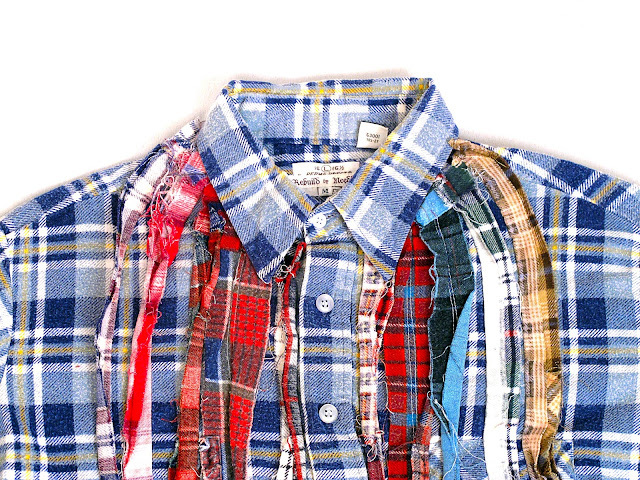 For the Fall/Winter '12 season, Rebuild by Needles presents the Flannel Shirt. 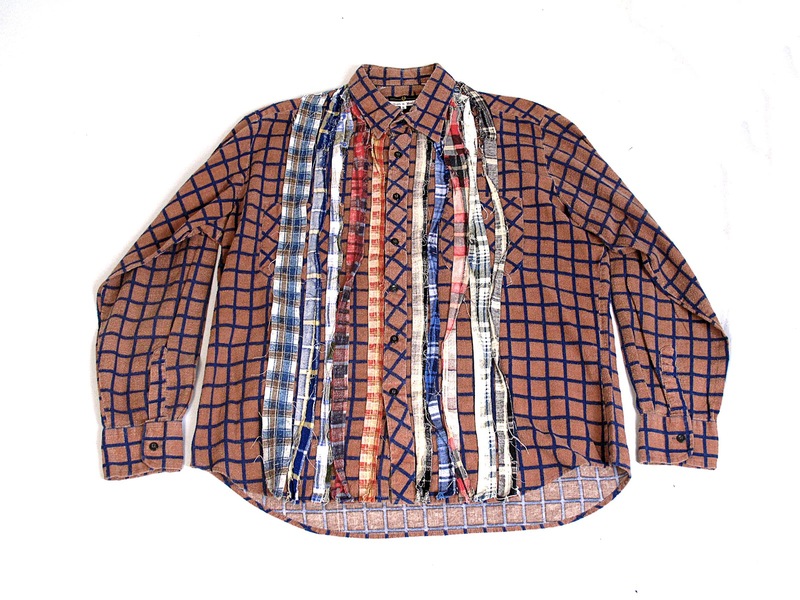 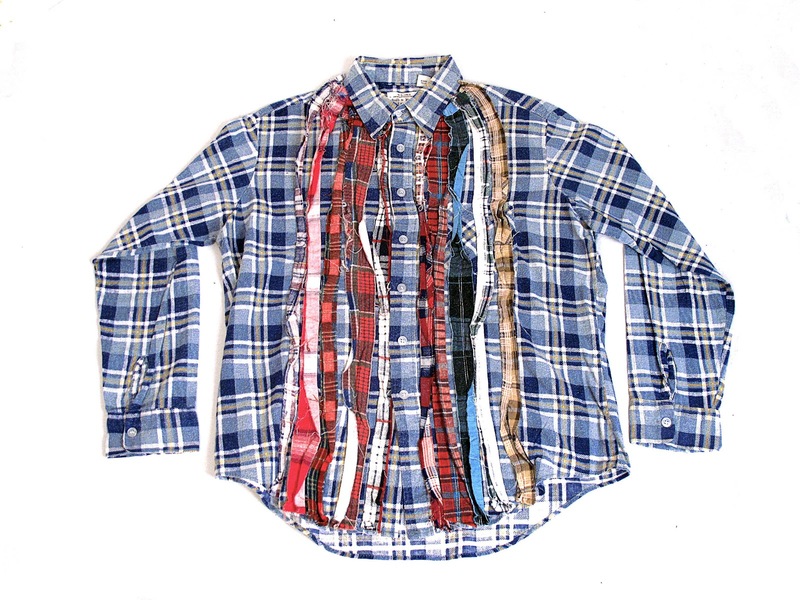 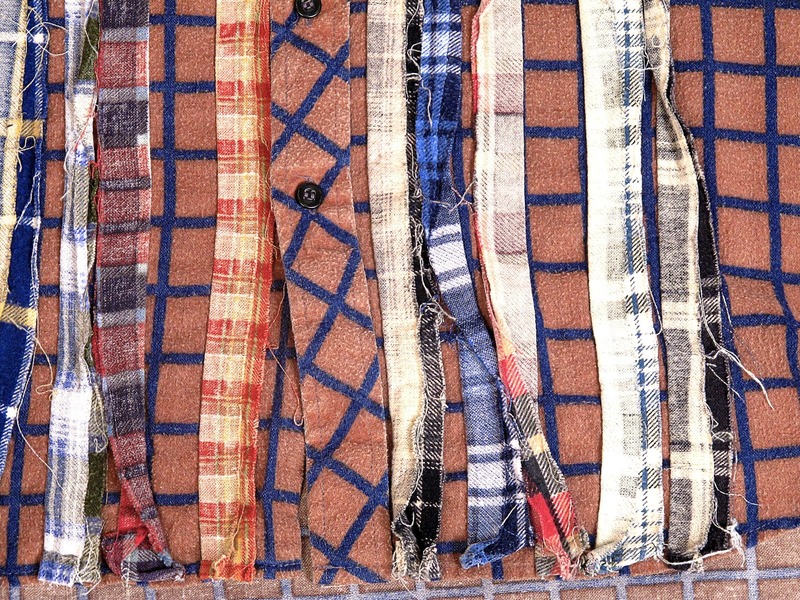 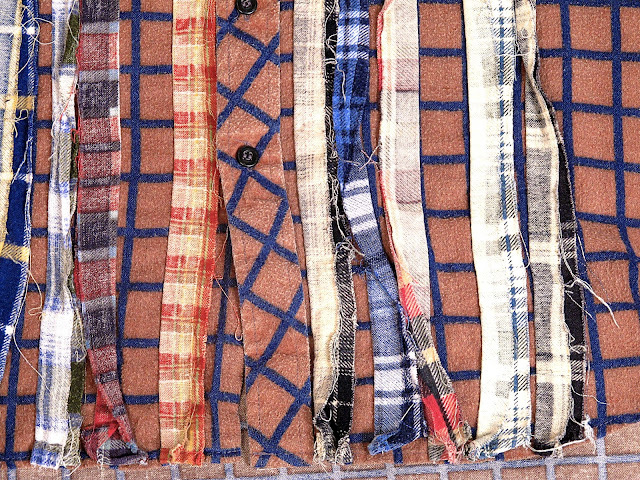 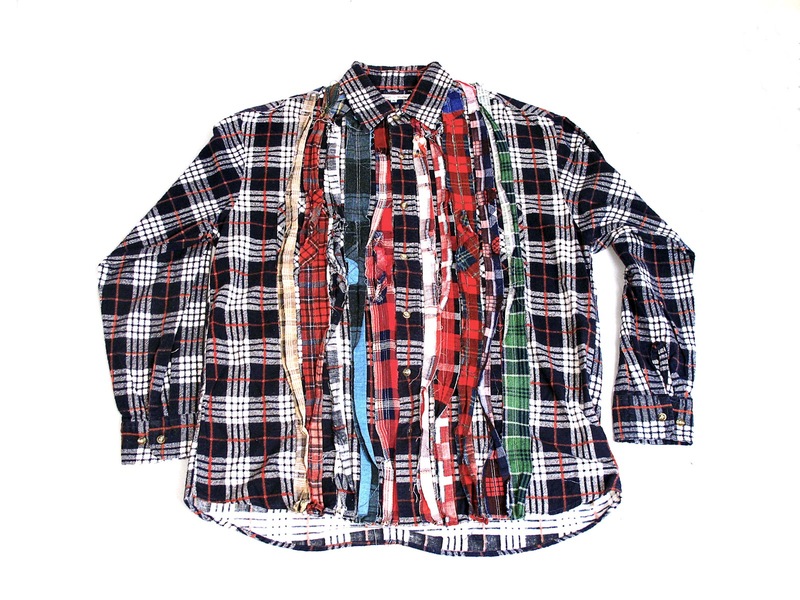 Made from strips and pieces of deadstock vintage flannel shirts, these pieces give off the look of a tuxedo shirt but the ease of your favorite buttondown. 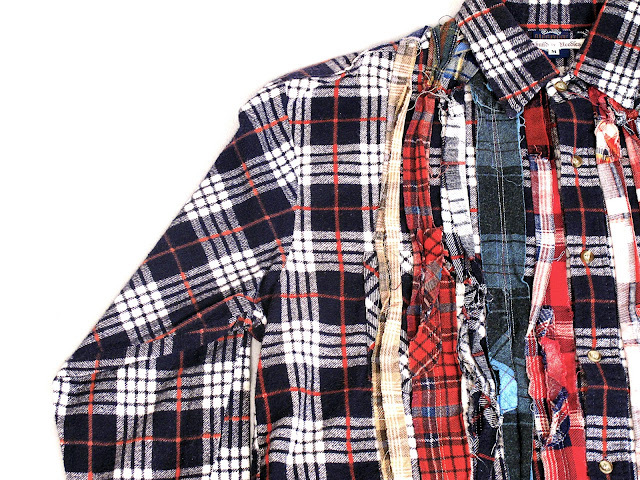 Each garment is one of a kind and assembled in Japan.